Not everyone can be a good sales person, it takes a lot of drive and motivation to develop the necessary skills in such a competitive industry. When talking with our Managing Director and Group CEO, Toby Blatchford-Tagg, we discussed what it takes to make a successful sales executive. To build a career in telemarketing, it’s imperative to have a strong work ethic; many people say that lead generation is a numbers game, and to a certain extent it is – if you’re willing to be persistent and motivated, you are likely to close a sale. 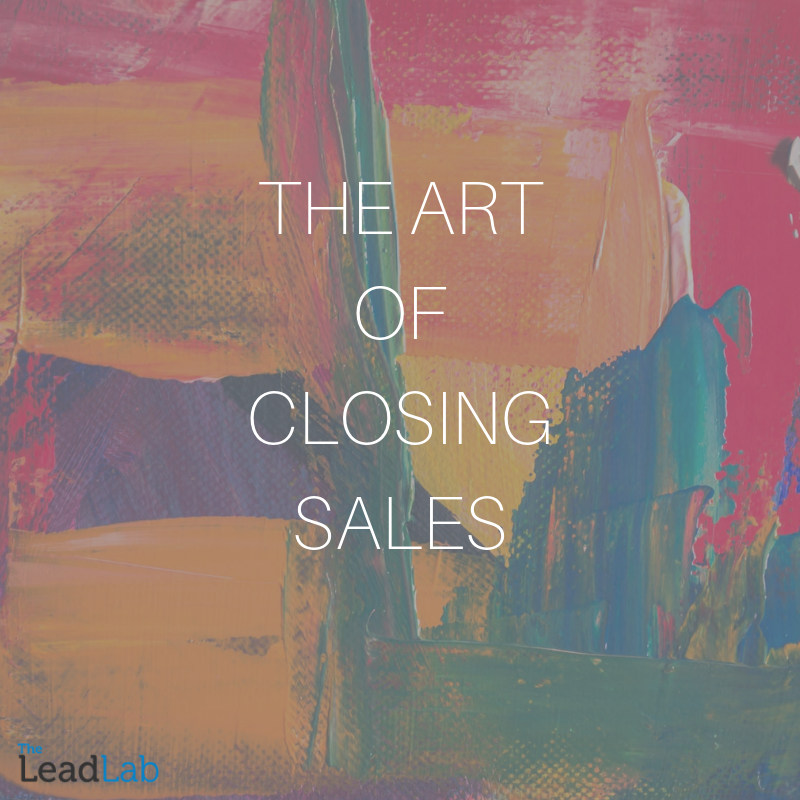 Lots of variables can affect sales on a daily basis. Data is one of the most important factors in the telemarketing industry, if you source a bad data set, it can affect performance regardless of the telemarketer’s ability. Here at The Lead Lab, we work in a peer to peer learning culture where we push people to discuss and develop skills together. The best way to turn a weakness into a strength is by learning from someone who excels in that weak area. By doing this, our telemarketers become well rounded by tackling weak points and teaching strengths. If you want to learn more about our services and how lead generation could help increase sales for your business, get in touch on 0333 207 0540.